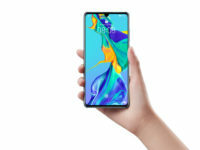 It is only a mere two days to the official unveiling of Huawei’s latest flagship the P30 series phones and the leaks are coming in a veritable tidal wave, revealing almost everything there is to know about upcoming wunderkind that will appear in Paris this 26 March 2019. 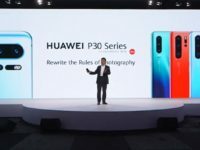 Now, an inadvertent leak by Huawei Singapore has spilled the beans on the P30 series phones and the preorder details for Singapore. The page has already been taken offline but the wonders of the internet mean that a back-up is still viewable online. 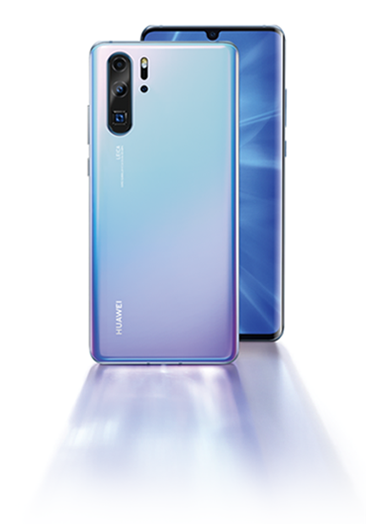 The page is essentially a preorder announcement with marketing material that pretty much confirms the capabilities of the P30 series and that it will consist of two phones – the Huawei P30 and the better specced Huawei P30 Pro. 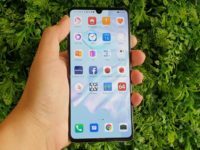 This follows a rather similar game plan from its predecessor the Huawei P20 and P20 Pro. 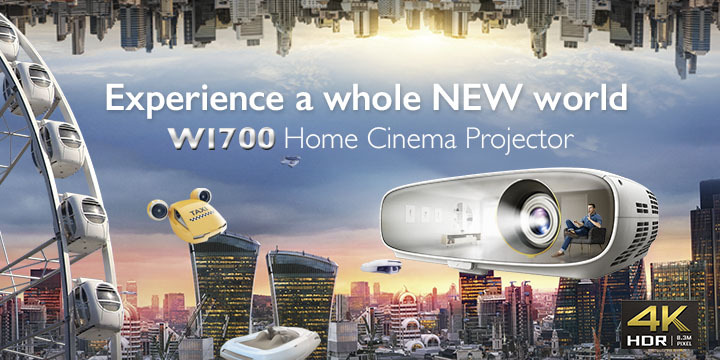 The marketing material on the site confirms that there will be a ‘Super Sensing Leica Quad Camera’ with 10x hybrid zoom which means it’s a combination of both optical and digital zoom. Based on the prior leaks from Huawei where the cameras were surreptitiously field tested in a concert, it looks like the series’ powerful zoom cameras will be its main calling card. 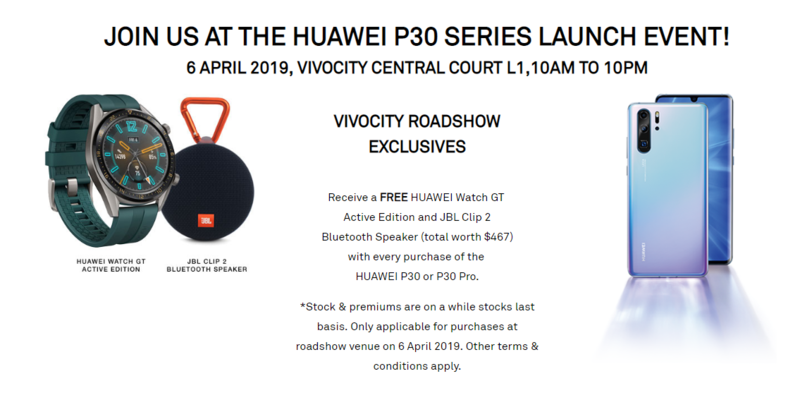 The Singapore preorder offers a Huawei Watch GT Active Edition and a JBL Clip 2 Bluetooth speaker, both of which are worth a total of SGD467 (about RM1,403) with every purchase of a Huawei P30 or P30 Pro at their roadshow at Vivo City mall on 6 April 2019. 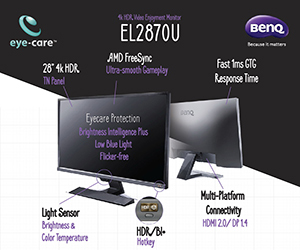 The Malaysia launch date is unconfirmed as yet but odds are on the money that it will likely fall near Singapore’s launch date give or take a few days with preorders starting likely just after the official global announcement. The rest of the page details the potential colour schemes in text form though the images only show two colour variants. Hinted at in the text are four colours corresponding to a time of the day – “the beauty of a rosy dawn”, a “midday sky”, “a mysterious Aurora” and the “darkness of night”. The two shown colour schemes are gradient finish paint jobs made popular by its predecessors though which colour ‘code’ they correspond in the narrative remains open to speculation. 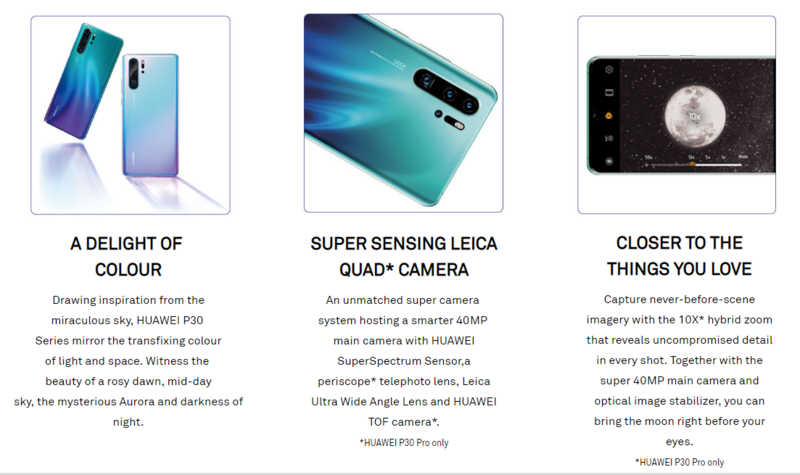 Elaborated on in more detail is that the P30 series will have a ‘Super Sensing Leica Quad Camera’ for the P30 and P30 Pro with a 40-MP primary camera that has a Huawei SuperSpectrum sensor with unknown capabilities along with optical image stabilisation and a Leica Ultra wide angle lens. Unique unto the P30 Pro which has a quad camera array over the P30’s triple camera array is a TOF camera as well as a periscope telephoto lens capable of offering 10x hybrid zoom. 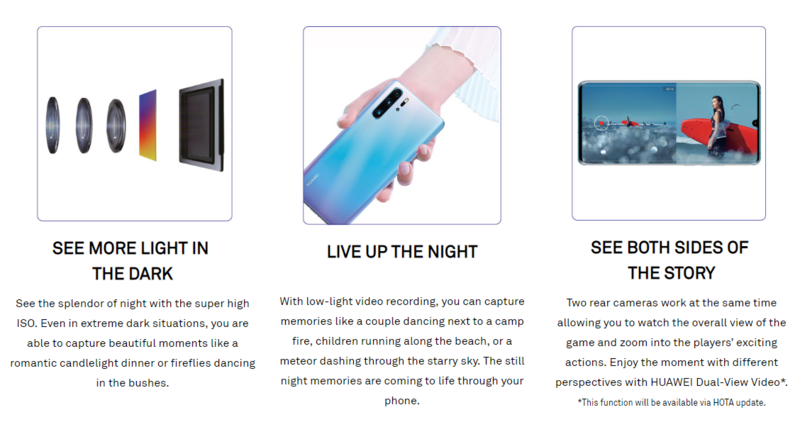 Other features hinted at are exceptionally high ISO for low light shots and a ‘Huawei Dual-View Video’ mode that captures video from both a wide angle and zoomed in view simultaneously. 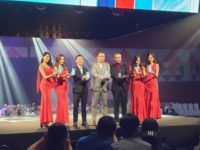 In any case, there’s not long more to wait and you lot out there can get a front row seat by tuning into Huawei’s live stream on 26 March at 9.00PM Malaysia time to find out how they intend to rewrite the rules.